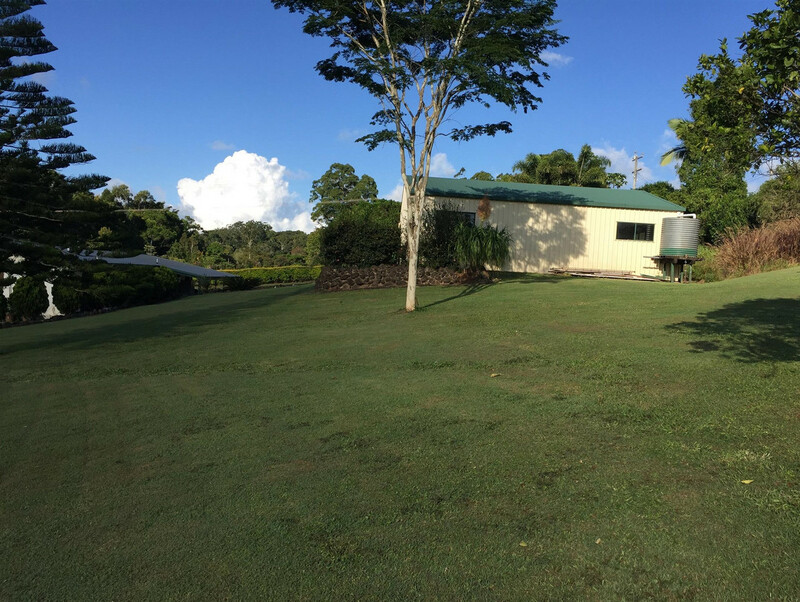 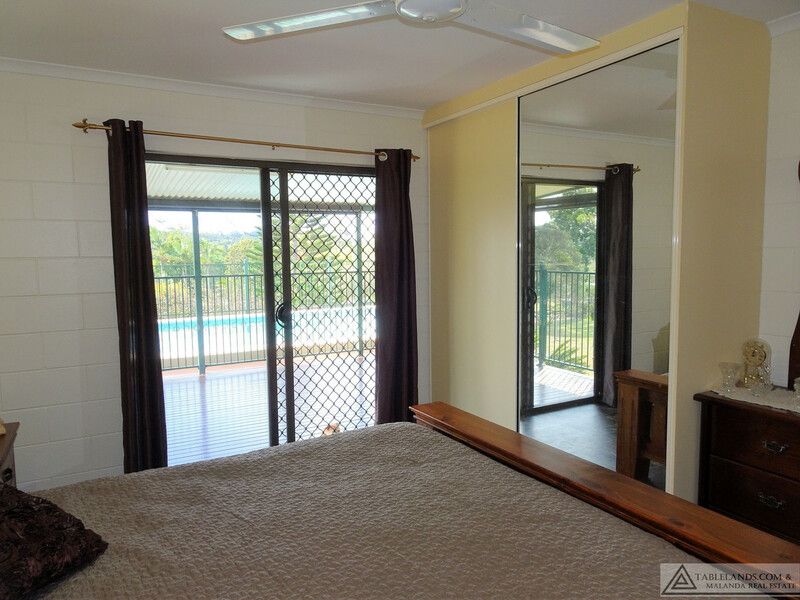 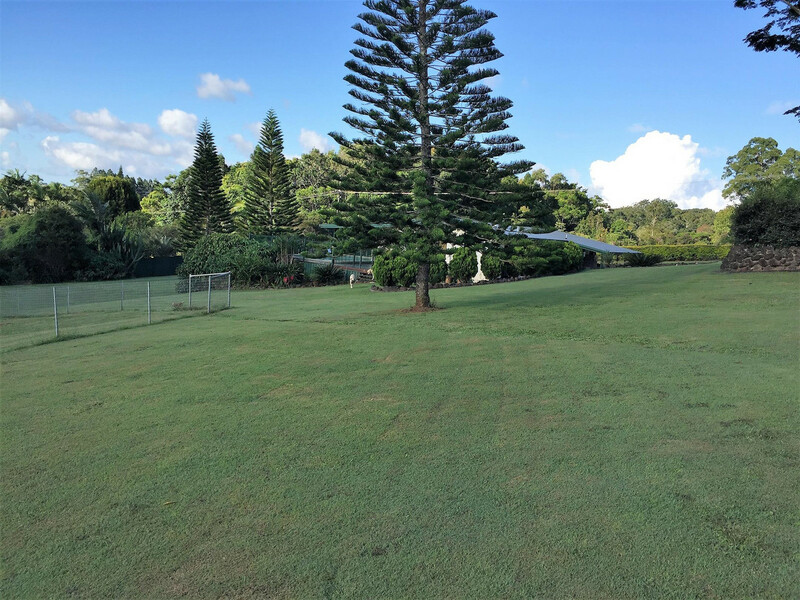 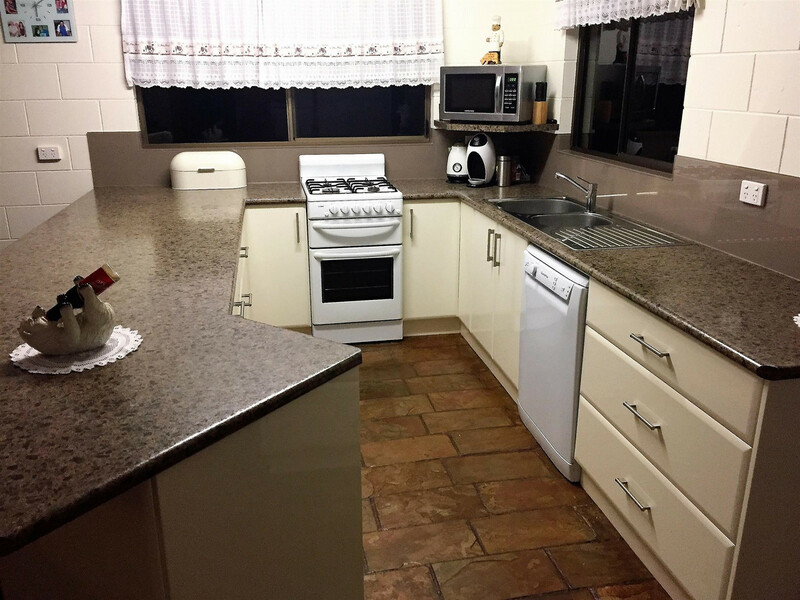 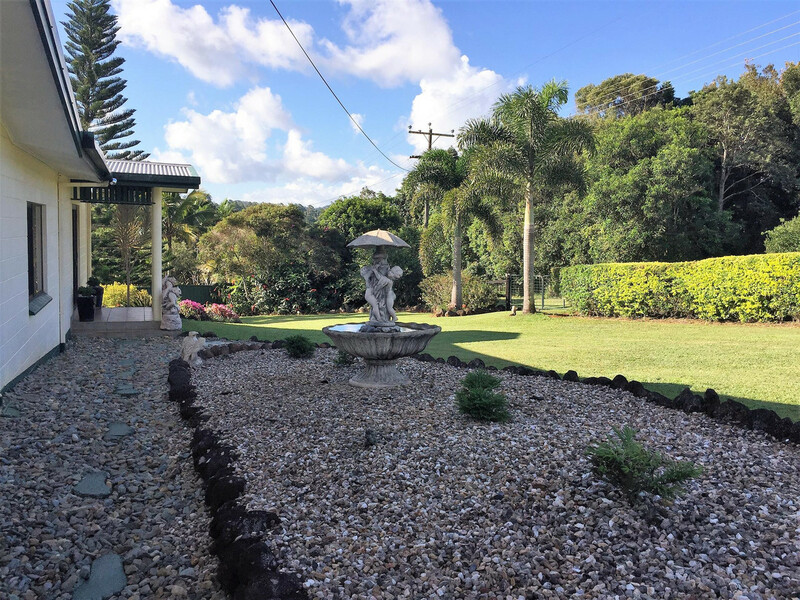 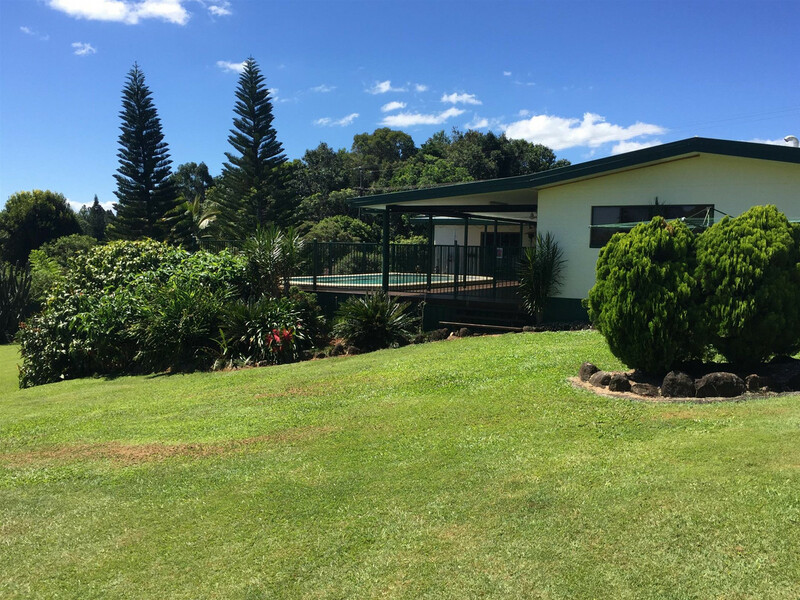 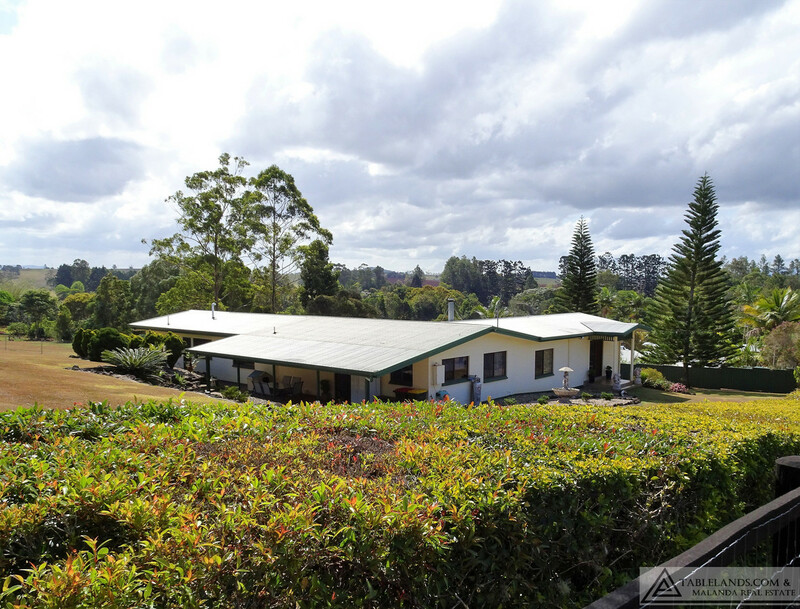 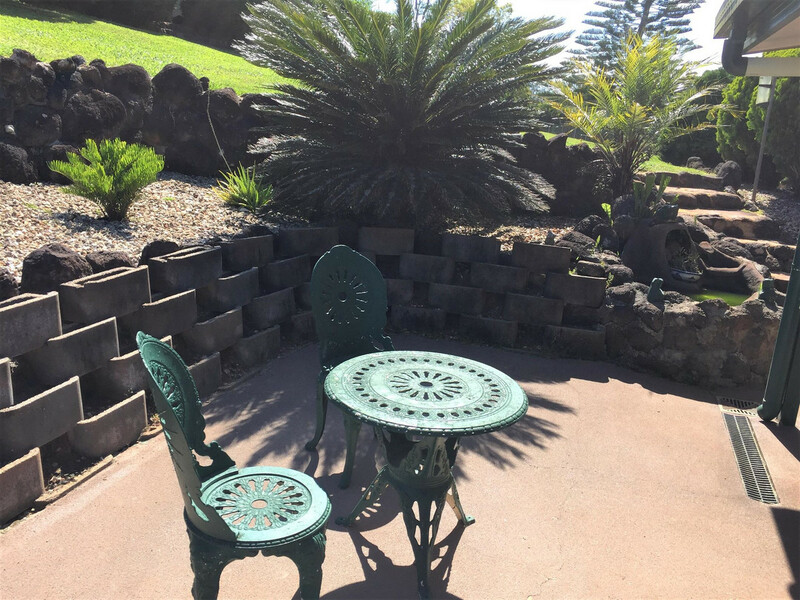 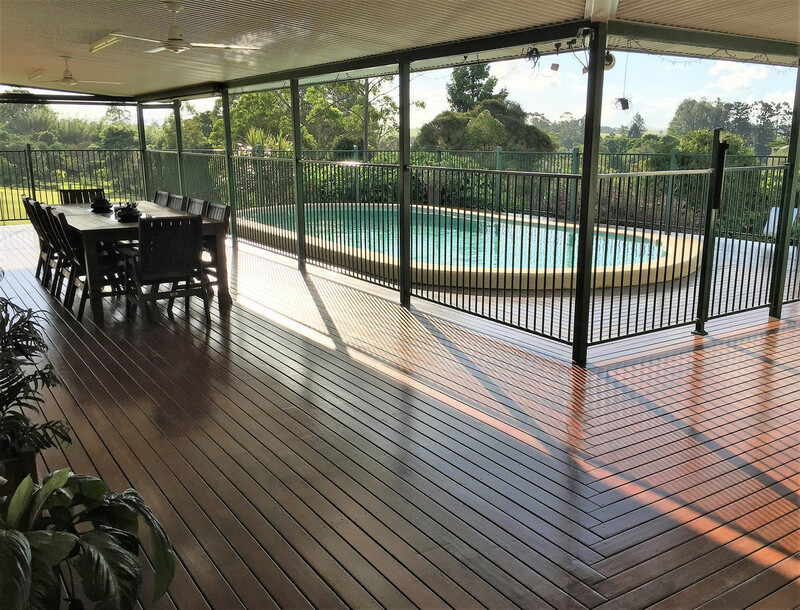 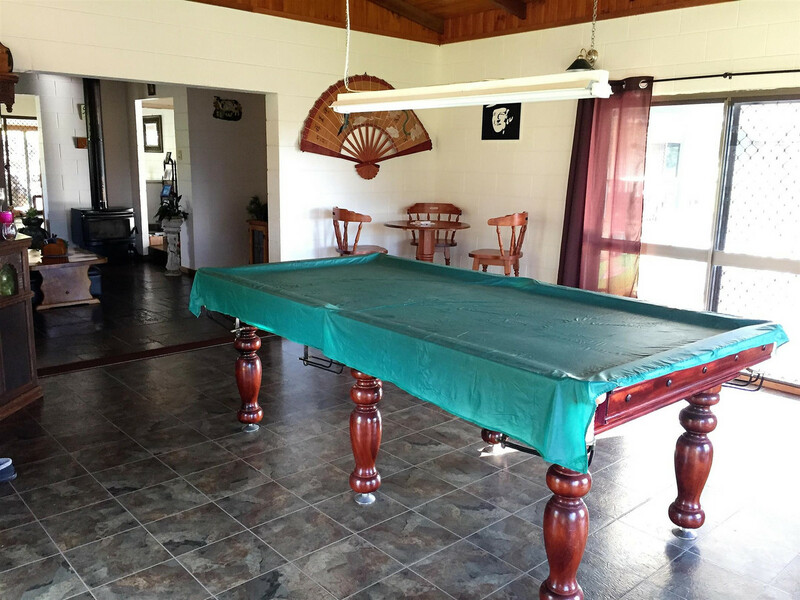 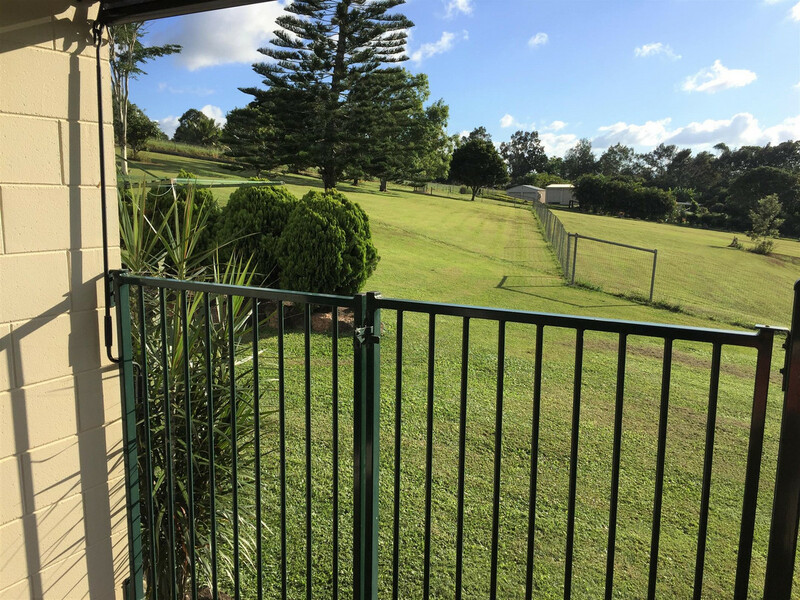 Move the family into this neat, spacious home set on a one hectare (2.5 acres) fully fenced block four kilometres from Malanda town centre. 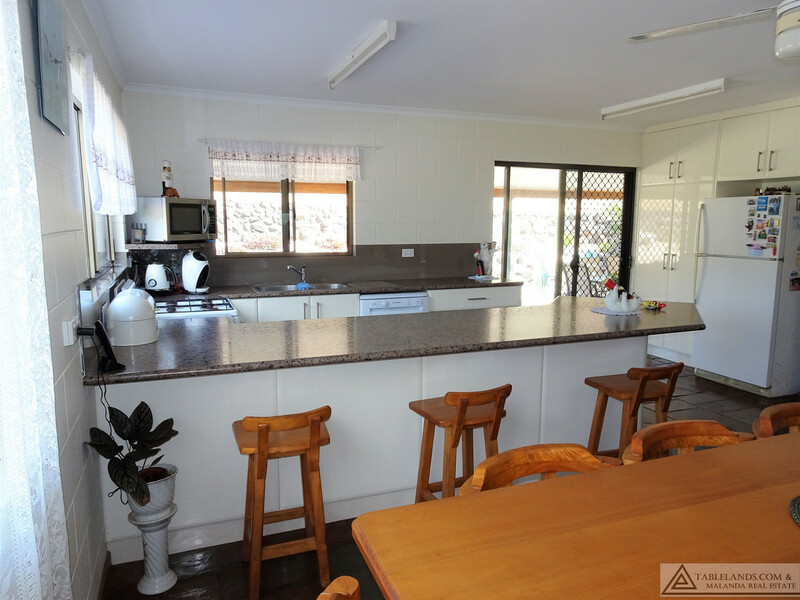 A stylish modern kitchen, with pantry and storage, sets the tone for this open plan home that extends through to dining, lounge and expansive games room all with striking timber cathedral ceilings. 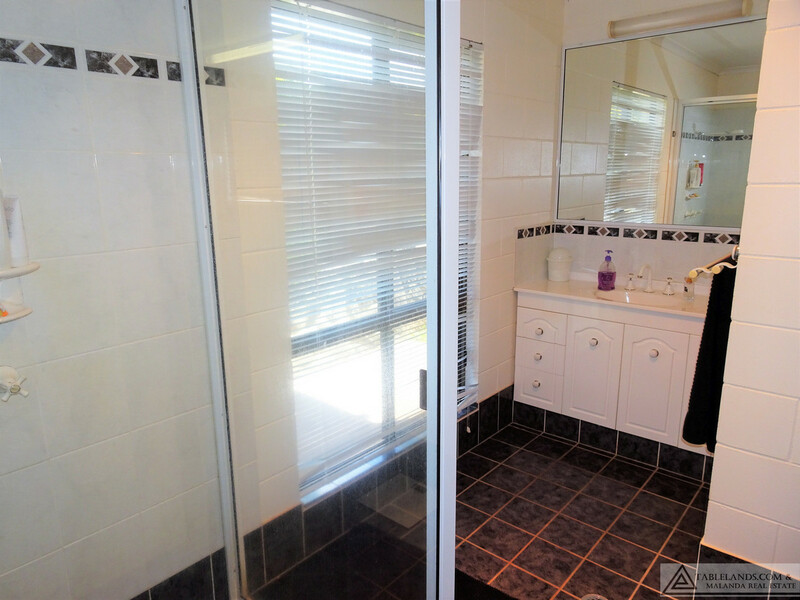 Four generous bedrooms all with built in robes and the master with ensuite provide ample space to accommodate a large family; a designated study offers convenient facilities for home/internet business owners. 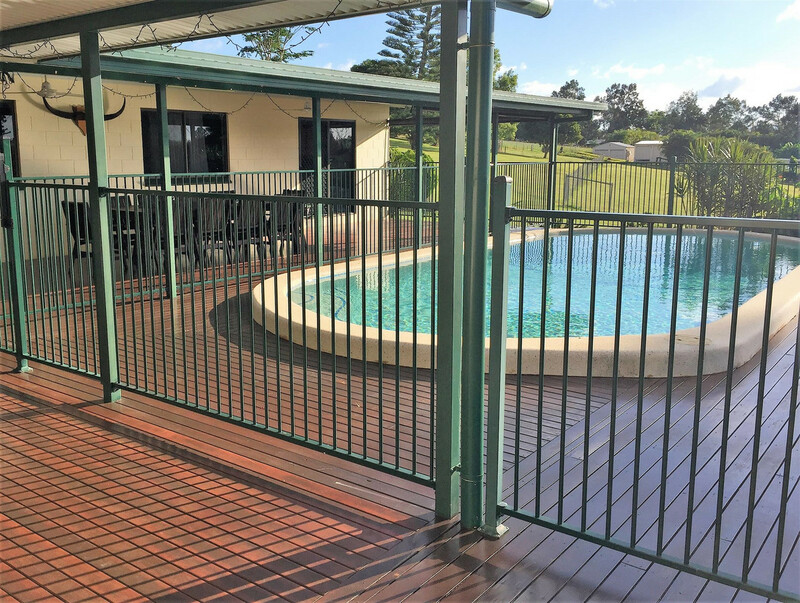 Outdoor living centres around an inground pool with extensive timber deck surrounds creating the perfect spot to kick back and relax while the kids burn off energy in the water. 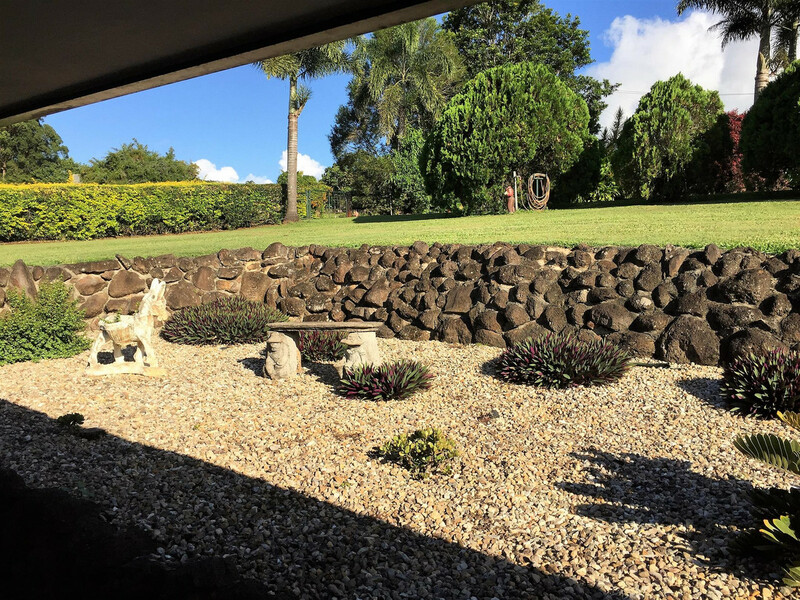 A large concrete patio with inline drainage overlooks low maintenance garden beds and provides a second outdoor living space off the kitchen. 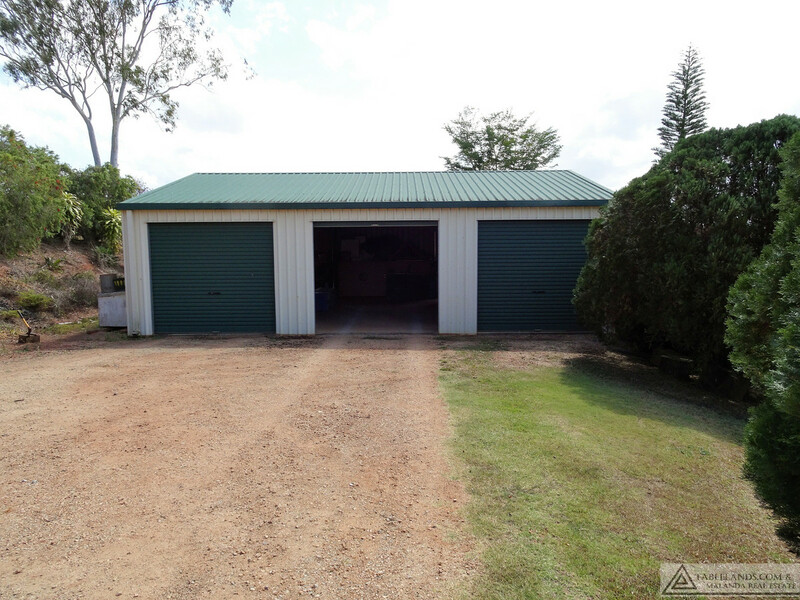 Great space for vehicles, workshop and storage can be found in the three bay Colorbond shed with roller doors and personal door; a rainwater tank catches rain from the shed and gravity feeds to the house supplementing town water supply. 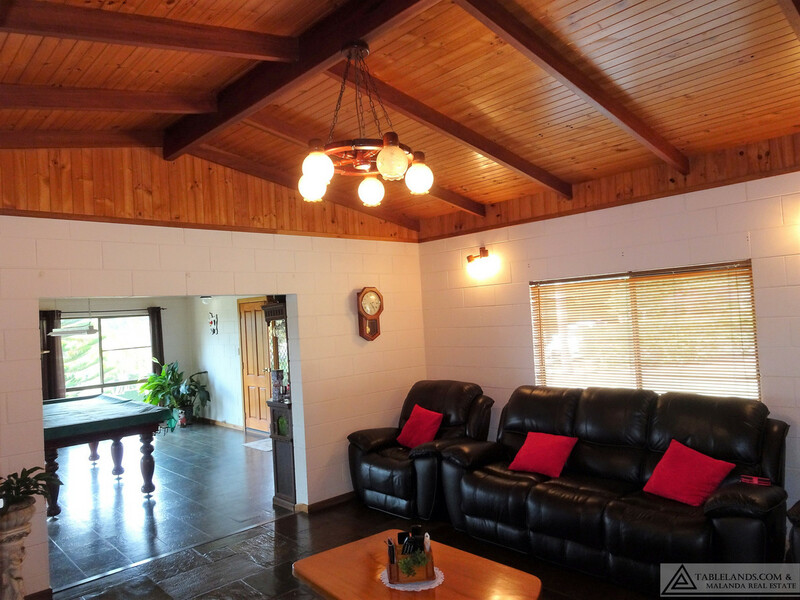 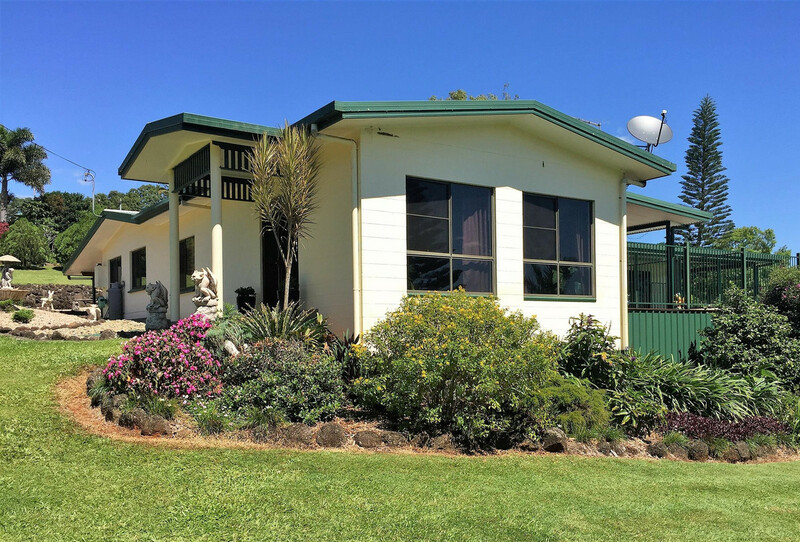 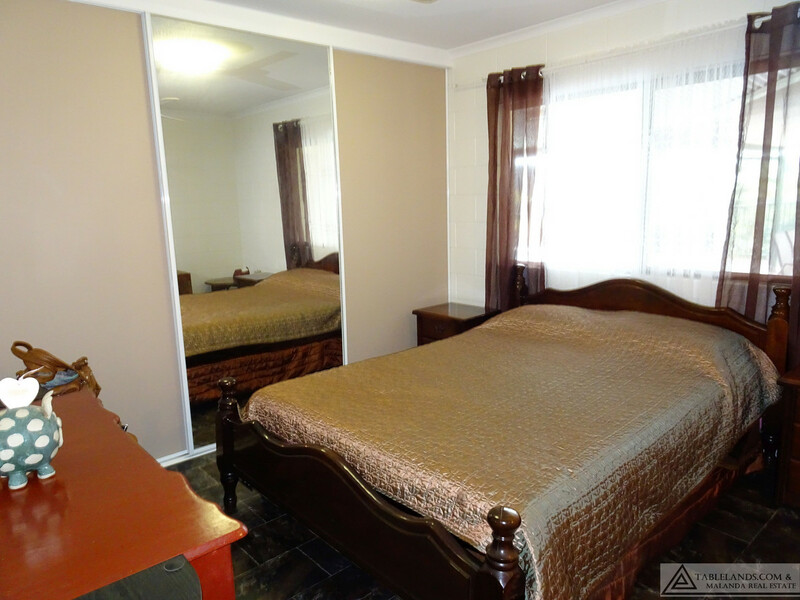 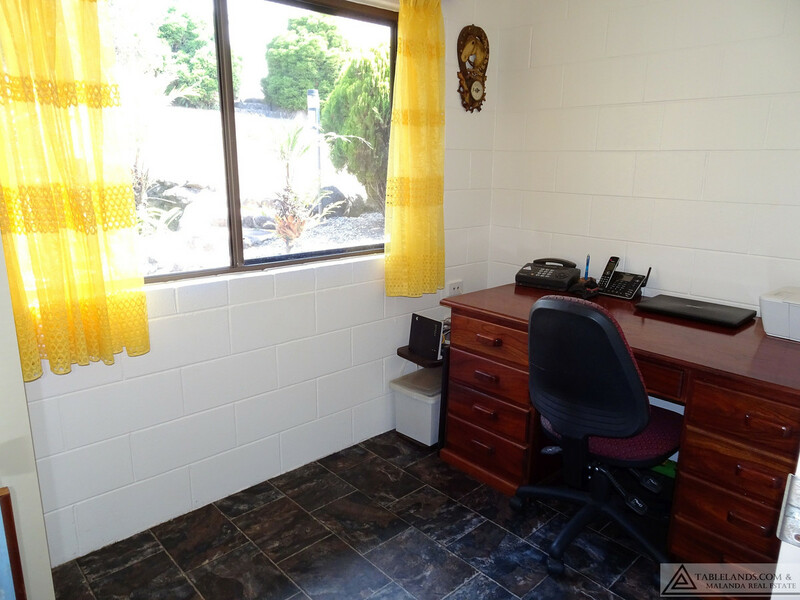 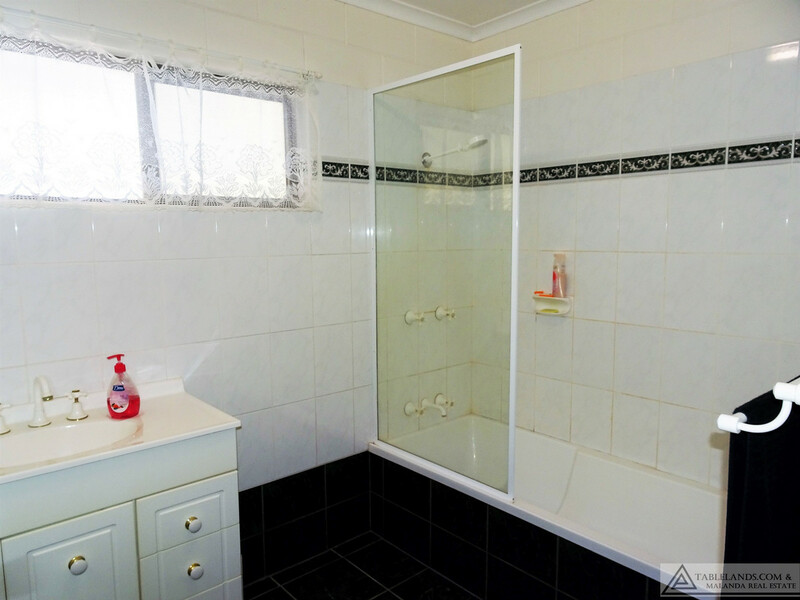 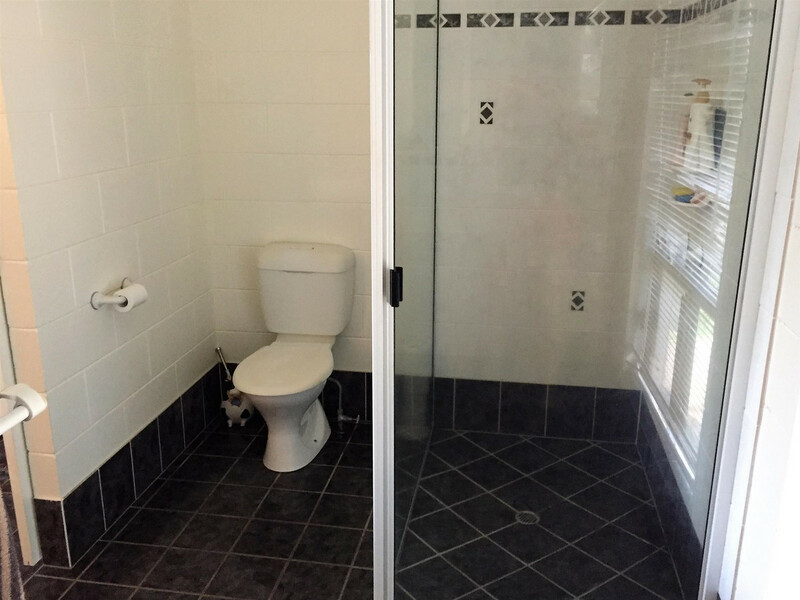 An excellent low maintenance home with no work to do – move in relax and enjoy the lifestyle!